Telecom’s CDMA mobile network was launched in 2001 and by December 2008 – the year before the XT Network launched - it had acquired two million customers. In just over a decade Telecom introduced some notable applications and devices for the CDMA customers. 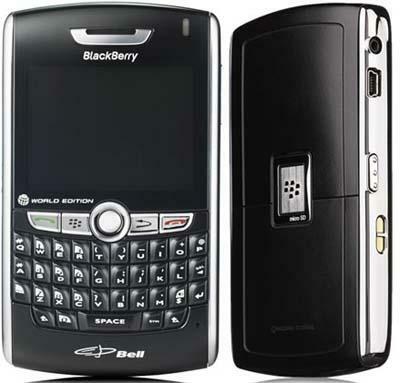 The Push 2 Talk mobile phones in 2004 enabled a walkie talkie experience for users to talk with up to five users at time. The original deal provided customers with up to 300 minutes a month of Push to Talk usage for a flat fee of $10 of a month. In July 2006, Telecom launched the Sanyo 3100 device. 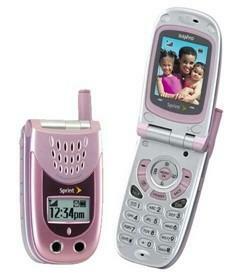 The flip-top phone’s primary appeal was its colour and it became known as the “pinkalicious”. The following year the company introduced the OKTA Touch, a range of early keyless smartphones. The press release touted that it would “allow users to manage all aspects by simply moving their finger across the screen”. Also in 2007 Telecom launched a mobile broadband for laptops service called EVDO Rev A which provided data speeds of 3.1Mbps.And it made arrangements with the mobile operator CSL in Hong Kong to provide WorldMode international roaming for Telecom customers. WorldMode handsets were sold which included a SIM card so that Telecom customers travelling overseas could roam on GSM networks. International roaming became even more critical for Telecom when Telstra began the shutdown of its CDMA network in 2008 and Telecom offered its customers the loan of a free phone when travelling in Australia. The XT Network was launched in May 2009 and Telecom stopped selling CDMA devices in November that year. As post-paid contracts came up for renewal, the telco sent customers letters informing them of the CDMA shutdown and providing deals designed to get them to switch to the XT Network. Telecom’s former CEO Paul Reynolds gave the last official number of CDMA customers as being around 600,000 in the past six months, but it’s likely these were mainly low-value pre-paid customers. A spokesperson says pre-paid CDMA customers with an average monthly spend of $20 have been contacted to say that, come 12.01am tomorrow, their devices will no longer work.